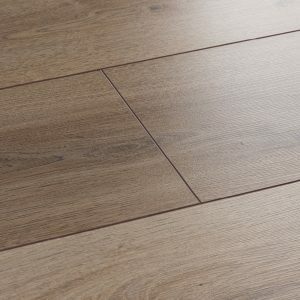 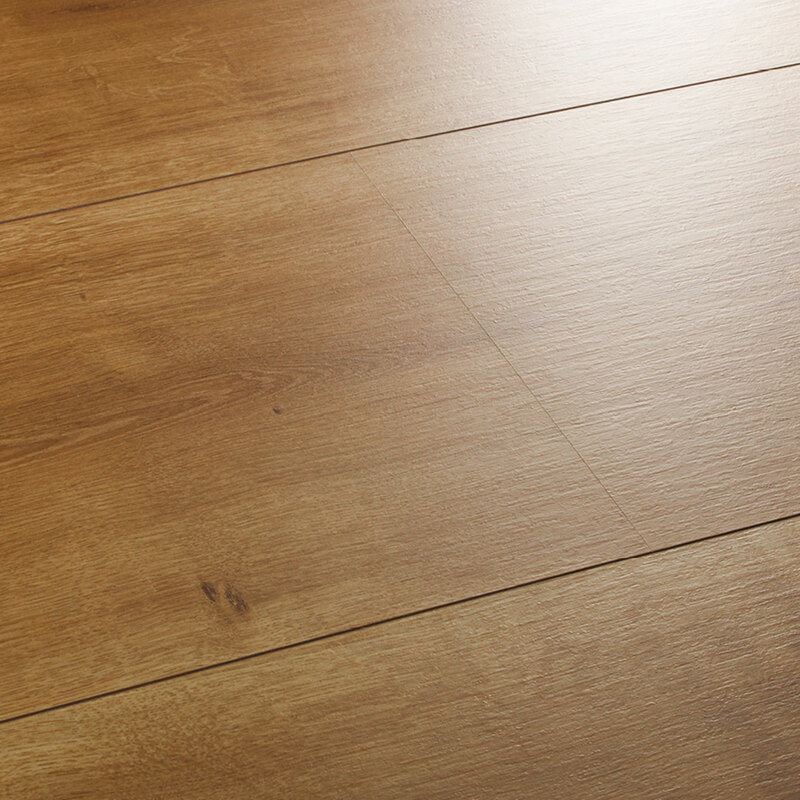 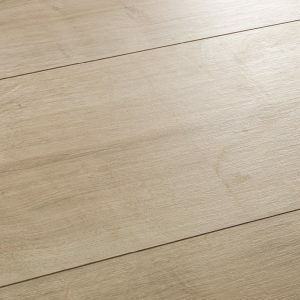 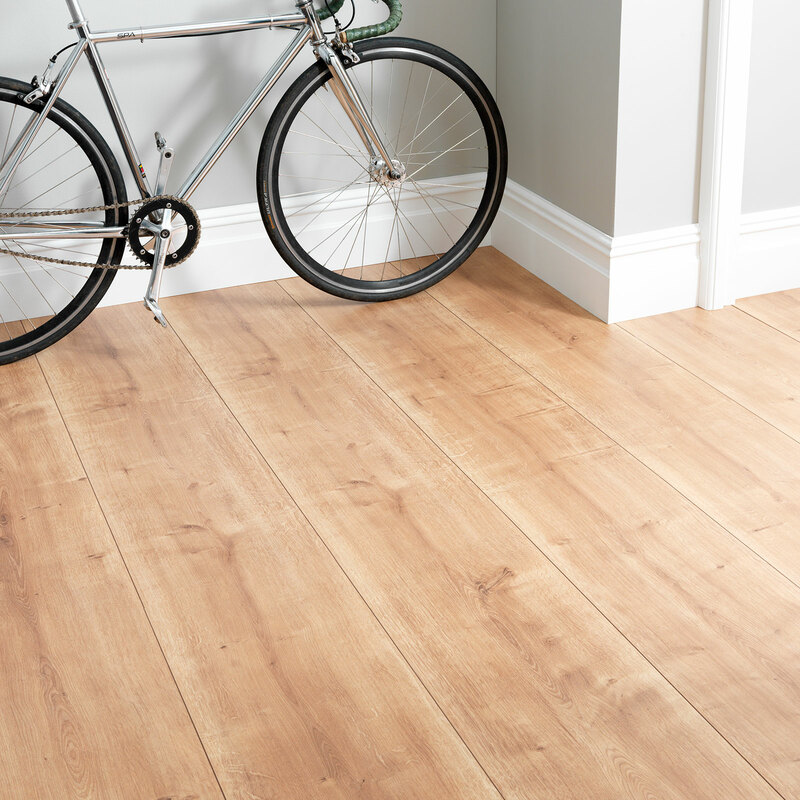 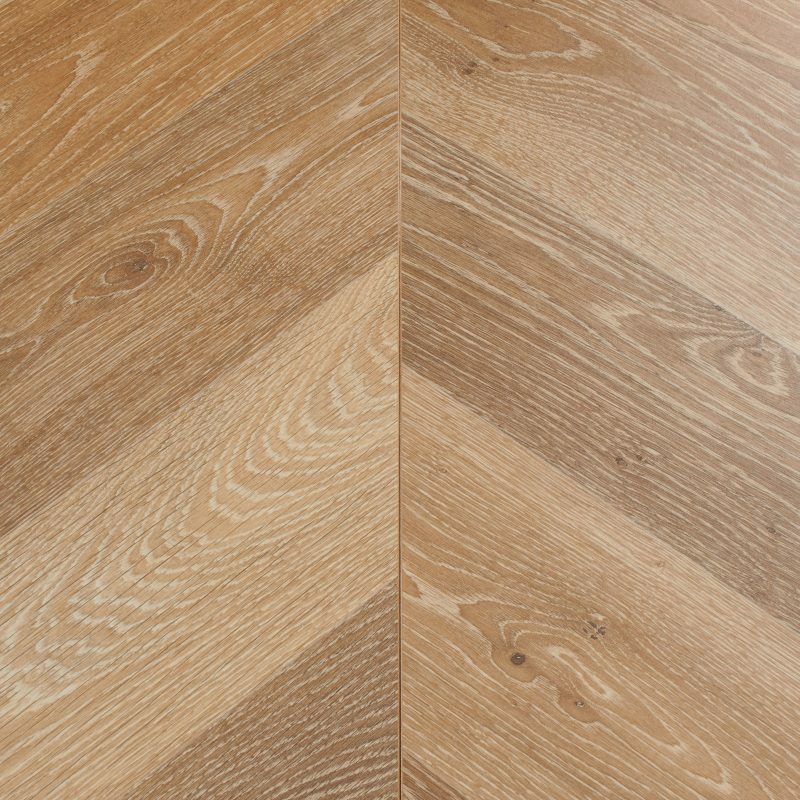 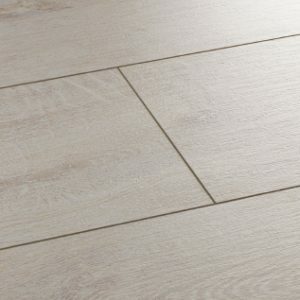 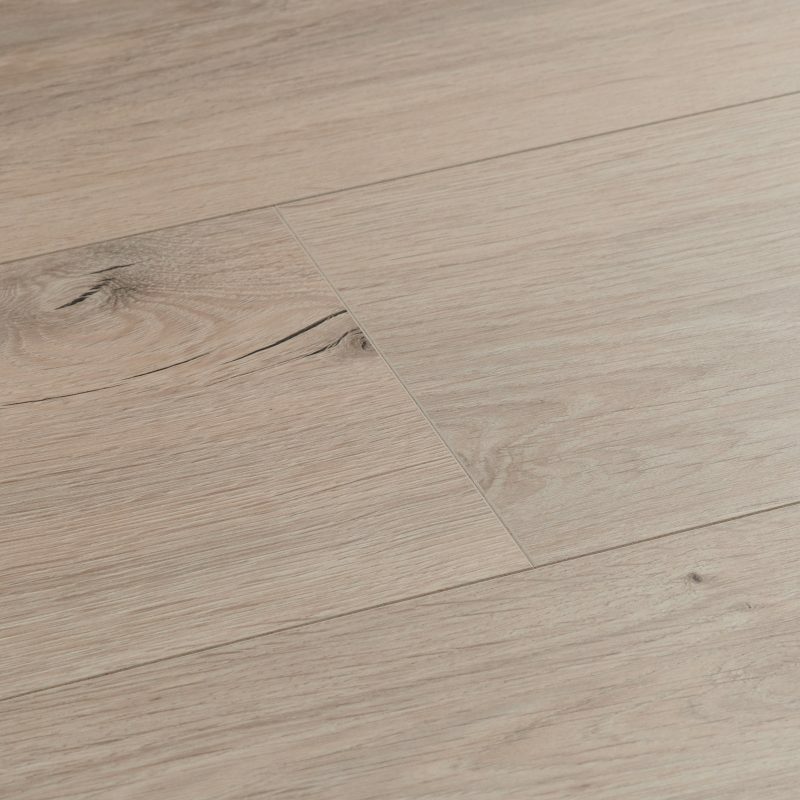 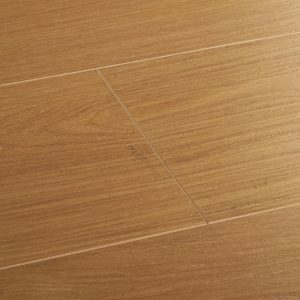 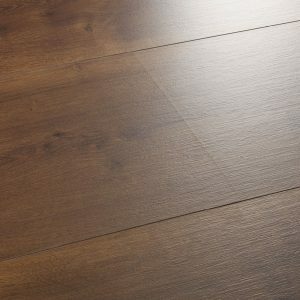 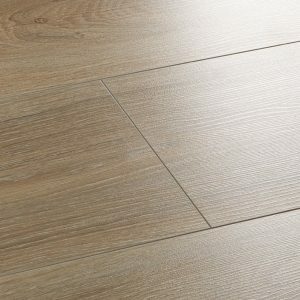 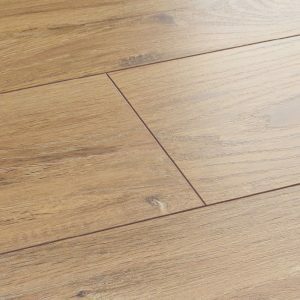 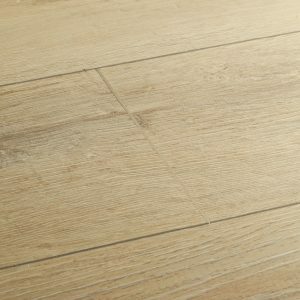 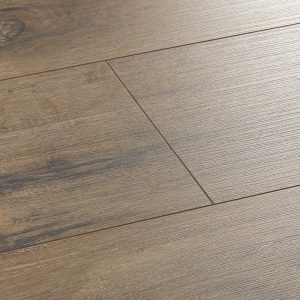 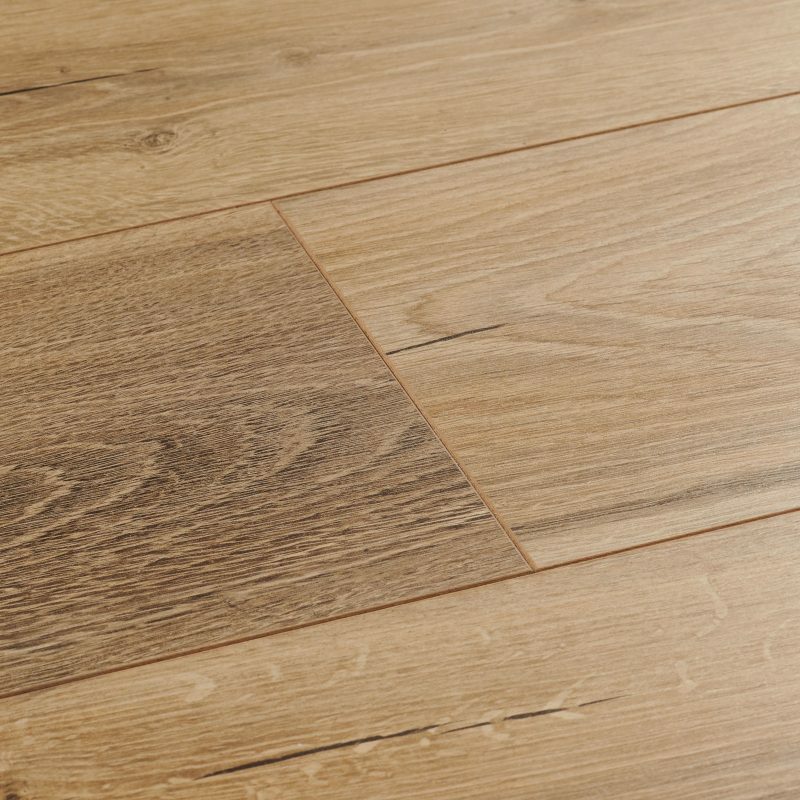 Presenting classic golden oak hues in extra wide boards, Spring Oak brings the enduring beauty of timber to beneath your feet. 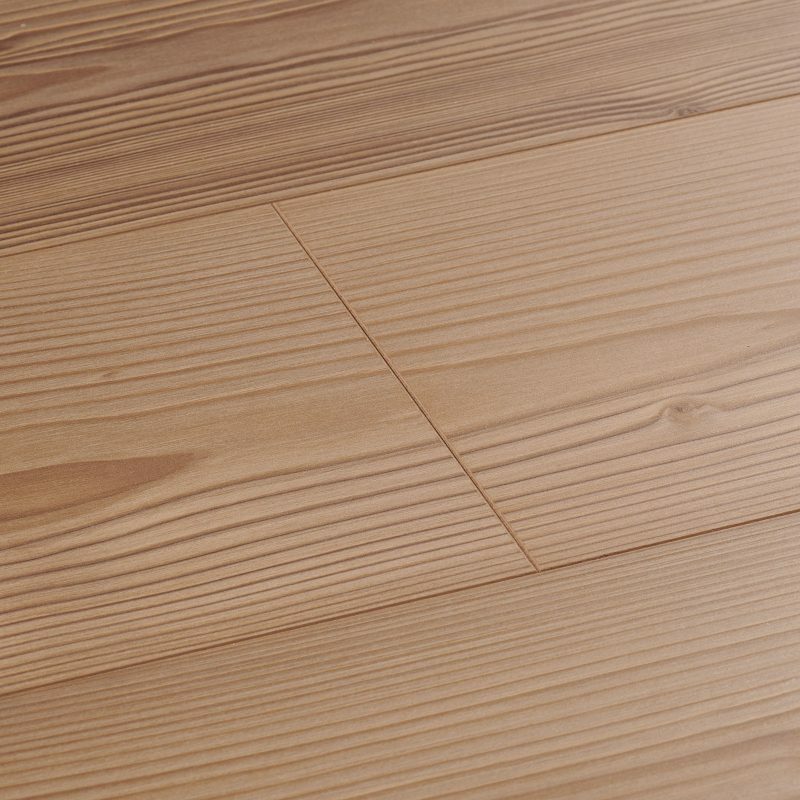 Love the floor's authentic details and relish its wood-like feel in these seamless, long boards. 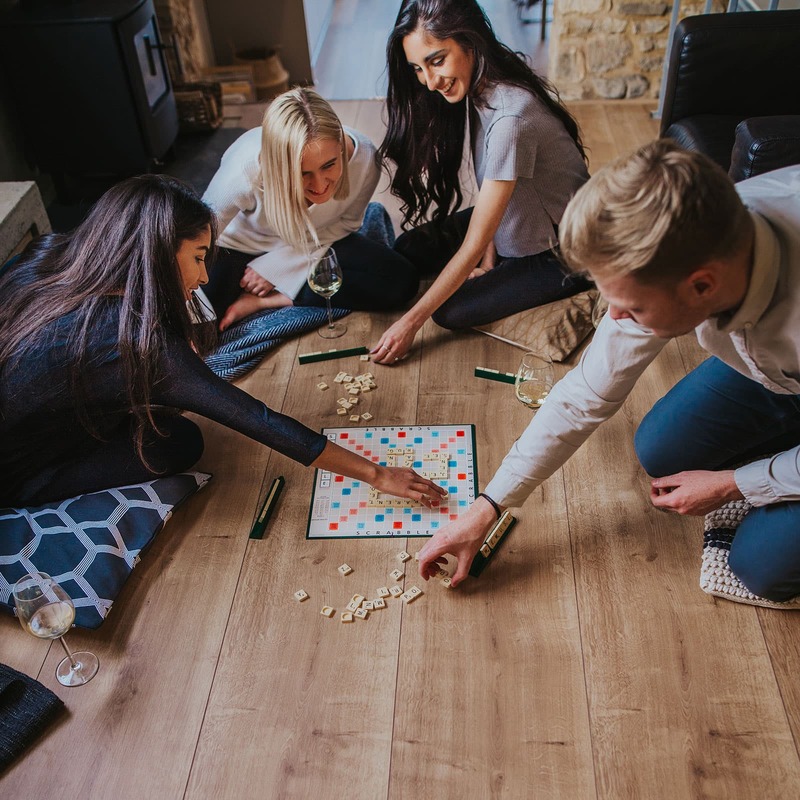 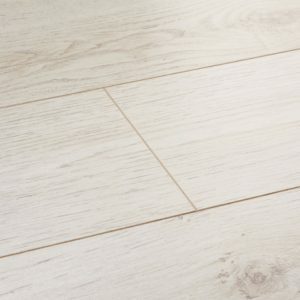 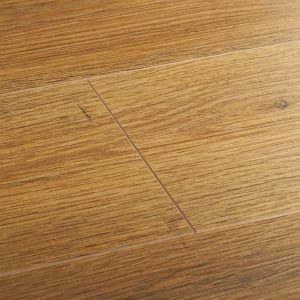 Presenting classic golden oak hues in extra wide boards, Spring… Presenting classic golden oak hues in extra wide boards, Spring Oak brings the enduring beauty of timber to beneath your feet. 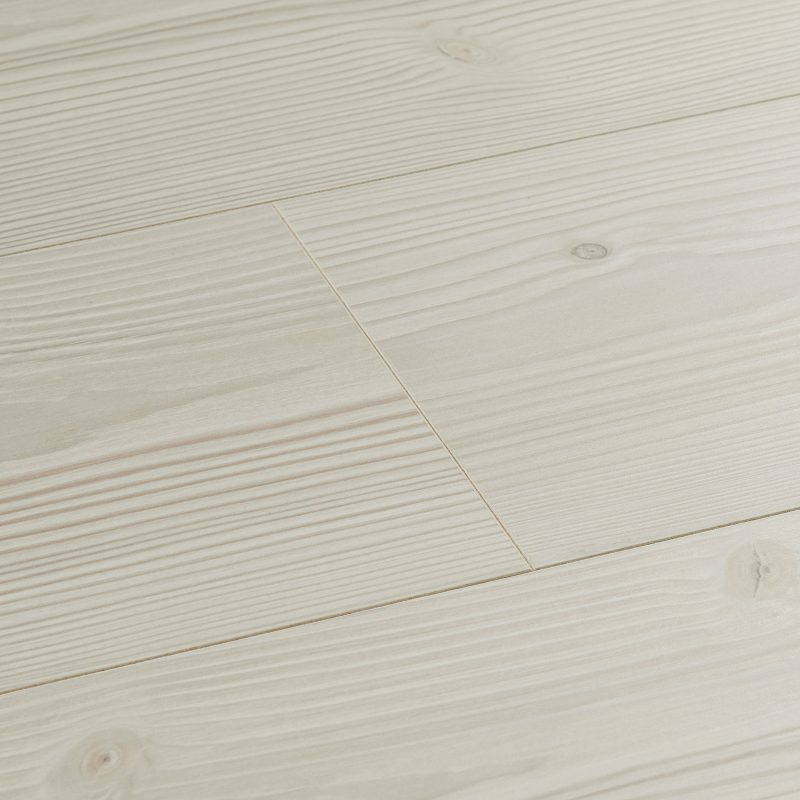 Love the floor's authentic details and relish its wood-like feel in these seamless, long boards.